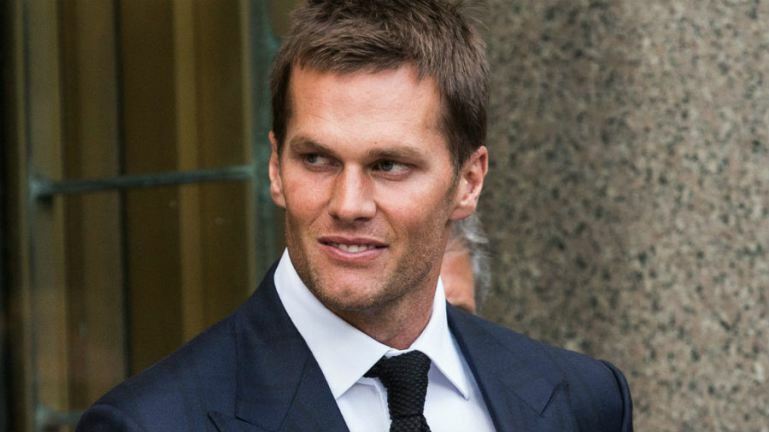 A federal appeals court approved the NFL and the NFL Players Association's request for an expedited ruling regarding his four-game Deflategate suspension that was overturned by Judge Richard M. Berman. According to multiple reports, the soonest the case can be heard is Feb. 1, 2016, the Monday before Super Bowl 50. This means Brady will not miss any games this season and if the federal court was to overturn the suspension, he would serve it at the beginning of next season. So, once again, the NFL will be in the spotlight during Super Bowl week for the wrong reasons.